Don’t be that person that misses out on an amazing powder day because your feet hurt. I am guessing we have all had foot pain at one point or another on our ski adventures. I certainly have and vowed to find the perfect boot. More importantly, it is a safety concern to have properly fitted boots. Foot to boot is your main contact in how you maneuver your skis. If boots are too big, you are not getting that precise movement. Do yourself a favor and get fitted by the best. 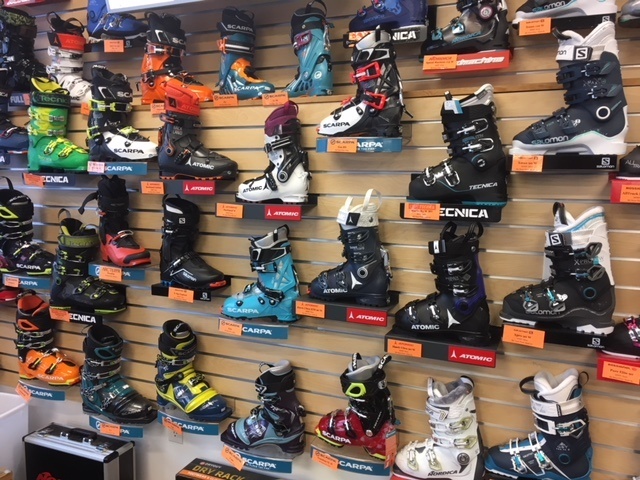 Aspen and Snowmass have several great ski shops where boot fitters are trained and experienced in fitting you to the best boot for your foot. You may have high arches or a wide foot bed — whatever shape or size, there is a boot that will fit you! I see the friendly staff at The Ski Shop Ajax (970) 930-8199, Snowmass Sports (970) 924-0871 and Christy Sports 877-754-7627. The process is fairly simple. Boot fitters will talk to you about your skier type and ability. They will measure your feet and then fit you with a few types of boots so you can feel the difference between the different makes and models. They will have you flex in ski stance. This makes a huge difference! 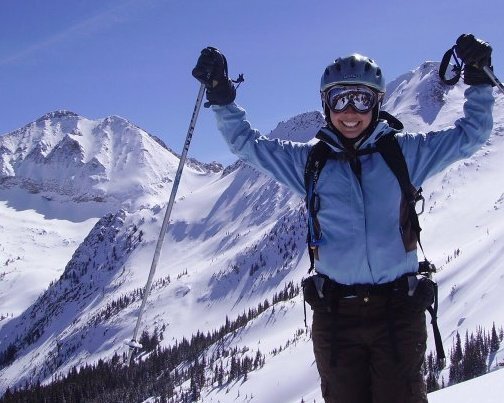 The boot may feel tight when you are standing up, however when you flex into ski mode that kicks your heal back and opens more room for your toes. Do not be afraid to ask questions and take your time. Remember your boot fit is important so make sure you ask the questions you need and take the time to feel the boot. Most ski shops will let you exchange rental boots for a different boot if you have a day up on the hill and are dissatisfied with the fit. Happy feet = happy skiers and longer days on the slopes!